I have a soft spot for academy/boarding school type stories, so was pleasantly surprised to find out this was one. But at the end, I wasn't quite sure where the overall story was going and I didn't feel invested in the characters. There wasn't enough pay-off to make me interested in the next book. 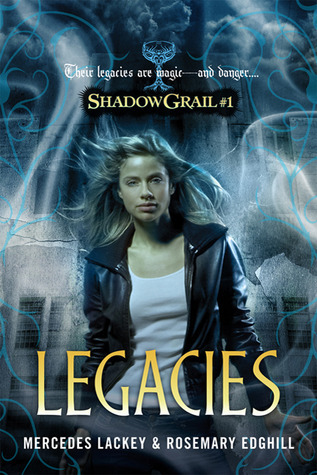 Sign into Goodreads to see if any of your friends have read Legacies.